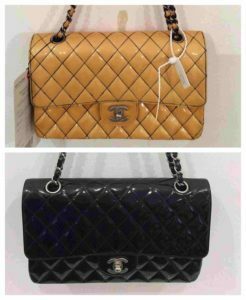 The Handbag Spa offers the most advanced cleaning, repairing and resoration services for designer brands and luxury leather. Book your bag into the spa today in a few easy steps, click to find out how. A specially designed in-house range of waterbased protectors, cleaners and hydrators for the ultimate handbag care at home. Products designed for all types of leathers and fabrics, click to shop now. Find out more about how the UKs leading handbag cleaning and repair service works. Browse our gallery of treatments showing the skilled restoration work and transformations. Create a personalised quote for your handbag today and give it the TLC it deserves. Discover how to send your item in for a spa break via our local drop off points or courier service. The Handbag Spa have developed a wide range of water based products to help prevent problems such as this occurring. Products designed for all types of leather and fabrics. 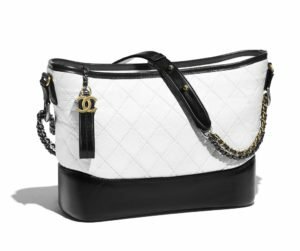 The Handbag Spa offers the most advanced cleaning & restoration services for luxury brands such as; Balenciaga, Celine, Chanel, Dior, Gucci, Hermes, Jimmy Choo, Louis Vuitton, Michael Kors, Miu Miu, Mulberry, Prada, Tods, YSL and many more. 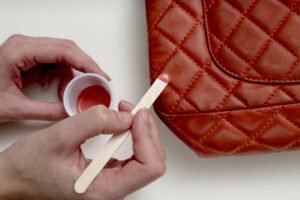 Specialising in designer brands and genuine leather The Handbag Spa offer a range of services include cleaning, ink removal, stain removal, colour correction, corner and edging repair and it’s exclusive HBSpa Clean treatment. 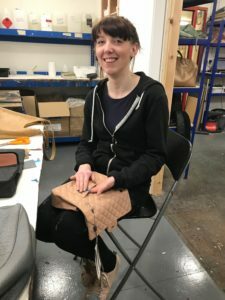 Set-up in 2012 by fashion graduate Freya Bass, in partnership with her leather expert mother Judy Bass, The Handbag Spa have fully trained and insured repair technicians, who share a passion for handbags! Appropriately based in the picturesque spa town of Harrogate, North Yorkshire, handbags are restored in a fully equipped restoration lab, before being returned to their owners from all over the world.